Once upon a time, we bought two plane tickets and didn’t come back. However, our lives haven’t always looked like this: in our decade together, we collected a couple of degrees, logged too many hours in office jobs, bought a house, sold a house, and much more before eventually making our way from having never left the USA to being full-time globetrotters. More than two and a half years after leaving on that first one-way ticket to Madrid, we’re still all about working together to explore this incredibly beautiful world that we are lucky enough to live in. 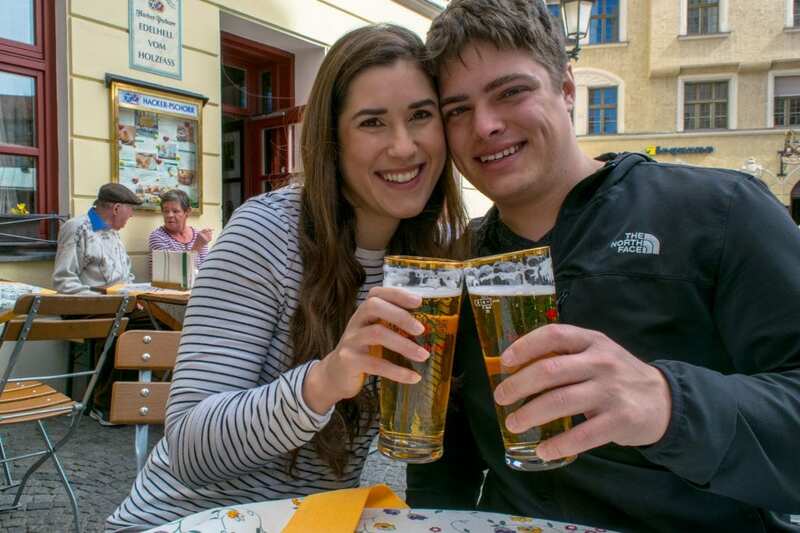 On May 10, 2016, we left our “normal” lives behind for a six-month round-the-world trip that was intended to cover parts of Europe, Southeast Asia, and South America. 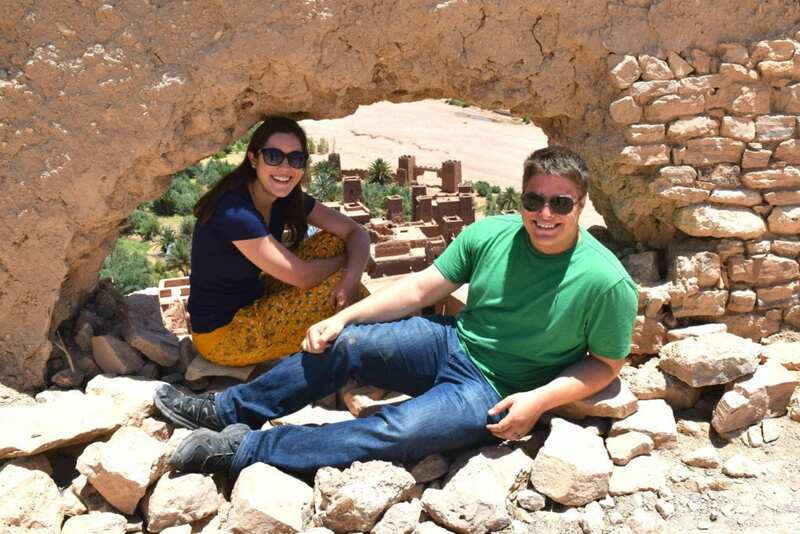 More than two and half years, nearly 40 countries, and five continents later, we are still traveling full time–no address. No home base. No idea what happens next. Essentially, we are now living a life that was once beyond our wildest dreams. Jeremy is a computer engineer and software developer by trade. He’s a champion food experimenter, the best map reader I know, and cool as a cucumber during those sticky travel situations. I (Kate) am the primary writer and adventure planner: the list maker, the dream chaser, the budgeter, and the one who put pen to paper to make these crazy shenanigans a reality. Together, we are the perfect travel duo. How do you pay for this?! This is easily our second most common question on the road (after “what’s your favorite country?”–impossible to answer, by the way, but we do travel to and write about Italy more than anywhere else! ), and the answer has changed over time. 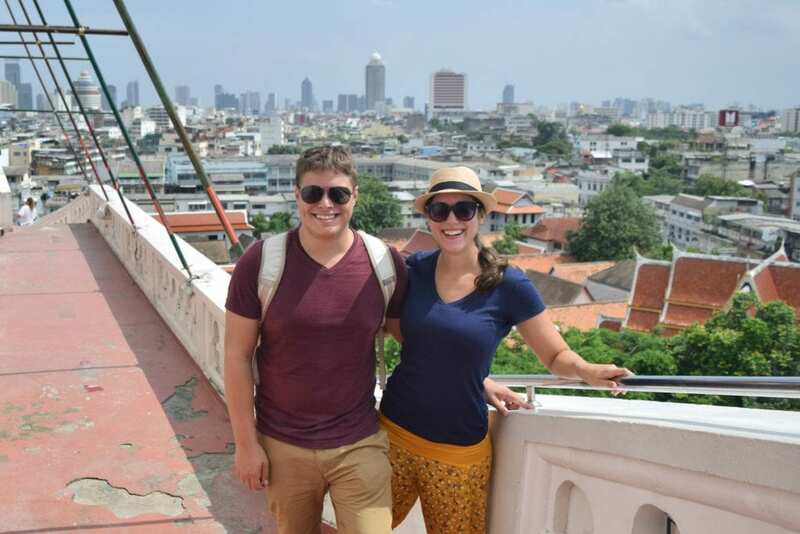 While our trip was initially funded through our savings account, when we realized that what we truly wanted was a travel lifestyle instead of a limited RTW trip, we changed gears and set some new goals. Our life is now funded through a number of behind-the-scenes projects, including this blog. Ridden camels in the Sahara. Tasted wine in Tuscany (actually, we’re a little bit obsessed with Tuscany–and Italy in general). Overlanded from Mexico to Panama. 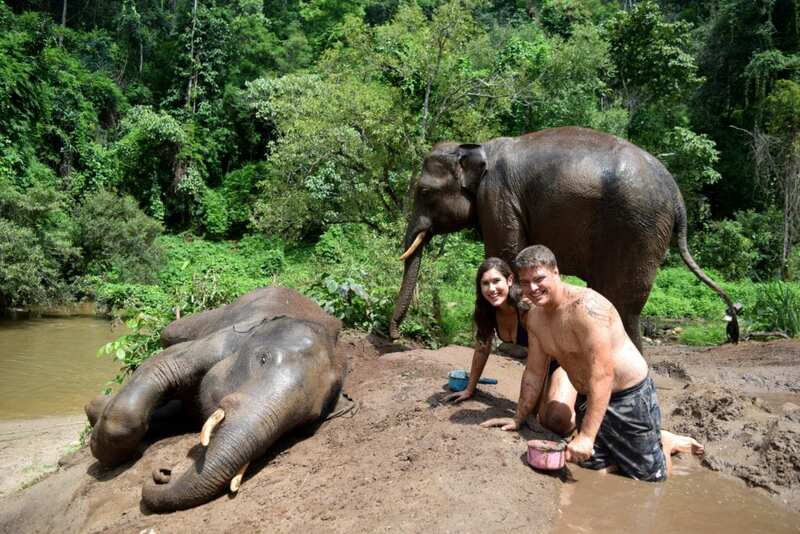 Played with elephants in Thailand. Fallen in love with scuba diving. Taken a hot air balloon ride in Cappadocia. Camped on a volcano in Guatemala. Road tripped through Bulgaria… and Slovenia… and parts of Italy… and a little bit of Costa Rica. 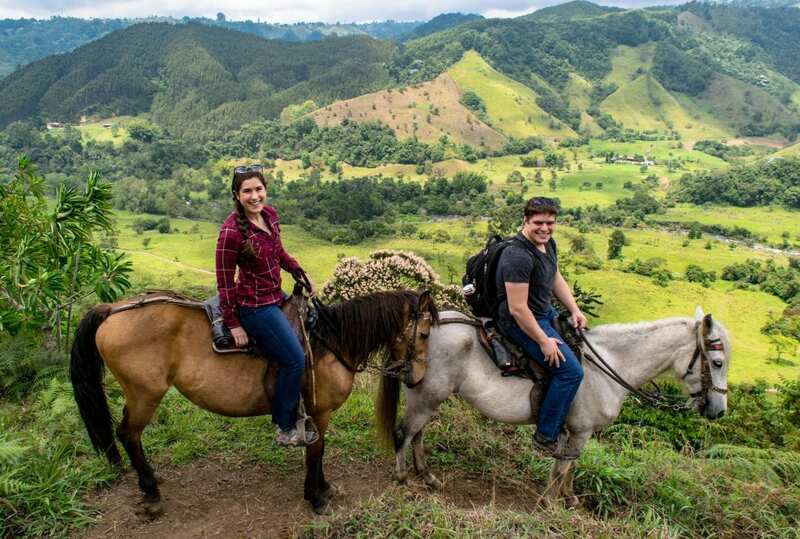 Gone horseback riding in half a dozen countries on three continents. Hiked the Cocora Valley of Colombia. … Just to name a few. We have no intention of slowing down anytime soon. 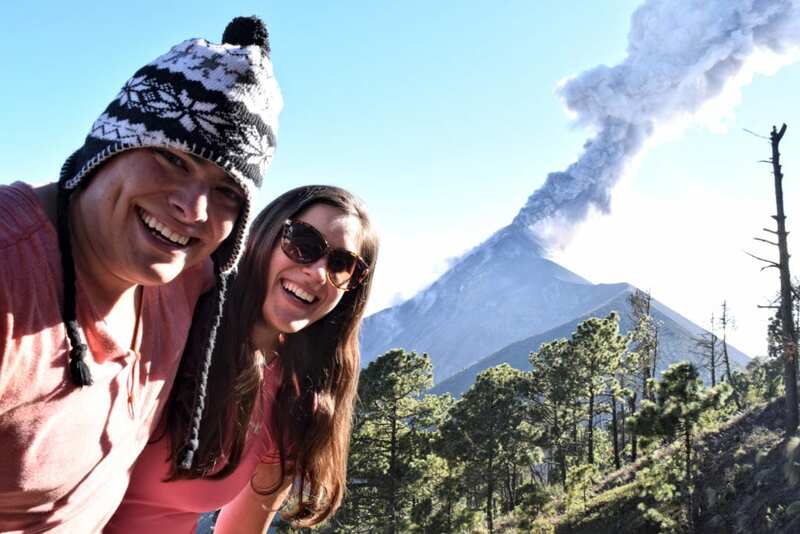 Now, our goal is to inspire you to follow your travel dreams and help you figure out the logistics of making them happen: whether you are planning a two week vacation and want to try somewhere adventurous and off the beaten path, are looking for a romantic trip for two, or are sitting in a cubicle dreaming of a multi-month adventure like we once were, we want to help you get there. Join us as we explore the globe, navigate new challenges, and attempt a to maintain a reasonable amount of grace in the face of what will surely continue to be a magnificent and unpredictable chapter in our lives. Thank you so much for stopping by–we are so excited to have you around. Be sure to sign up below for our weekly email updates to make sure you stay up to date with new posts, travel tips, behind-the-scenes stories and more! Chase the Storms around the globe!